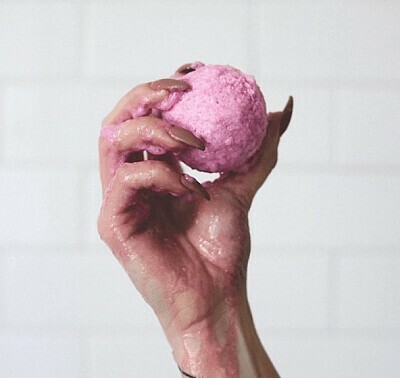 Our Awaken Bath Bomb was created to rejuvenate both mind and body. We have chosen peppermint oil specifically for its ability to provide clarity and energy while also soothing those aches and pains. 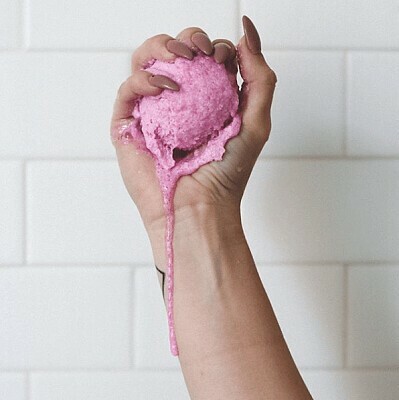 Give it a try: Awaken is the perfect post workout bath bomb, thanks to its amazing ability to soothe sore muscles and keep you feeling energized for the rest of the day. 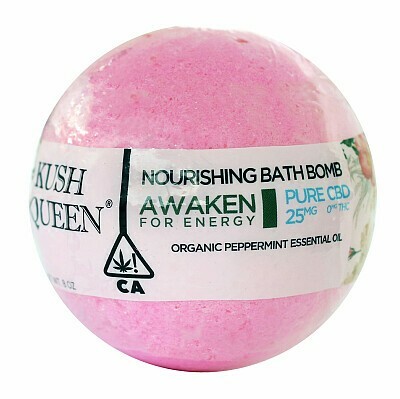 Ingredients: 100% Organic Peppermint Oil, Cannabidiol, Sodium Bicarbonate, Magnesium sulfate, Citric Acid, Cornstarch, Extra Virgin Olive Oil, Natural Colors.